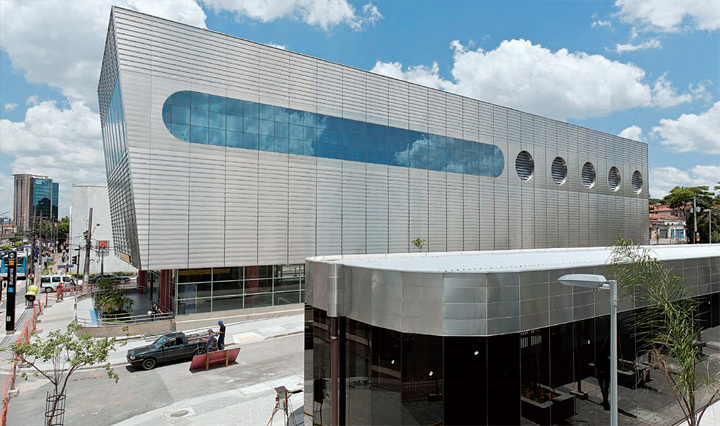 We proudly announce a huge project that the Inside São Paulo team has been involved in: mTrip São Paulo! 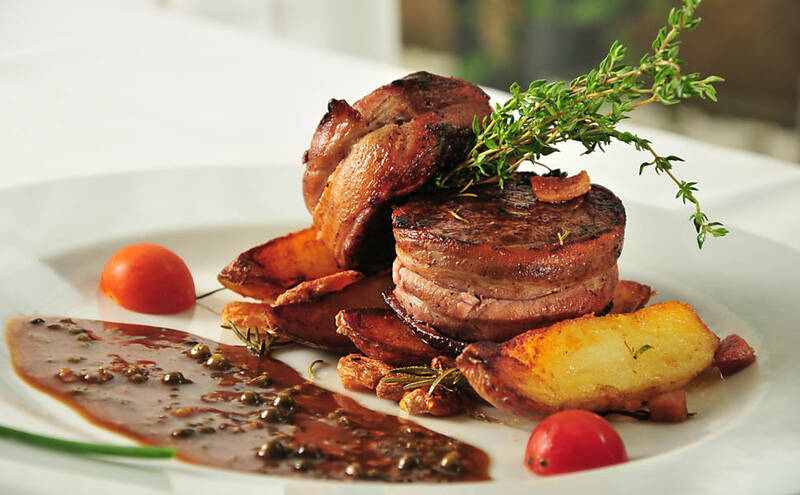 It's an intelligent Sao Paulo travel guide about attractions, restaurants, hotels, bars, entertainment and shopping destinations to explore. The options are endless. The APP offers a tool called mTrip Genius to automatically create a completely personalized trip based on your preferences and needs. It's easy to get crazy using augmented reality to see what’s around you or check out the map for ideas on top experiences nearby. The guide also can take you to your next trip destination by foot or subway. E-postcards can be sent to your friends while you are out seeing the sights – no need to wait until you get home from your trip. "It can drive you through the city, using the most advantage technology, connecting our knowledge with your personal device." My name is Diego Ramos and I'm the editor of mTrip’s Sao Paulo guide and manager of the blog Inside São Paulo. I used my knowledge of the city to create a unique guide aiming to drive travelers in a new way to the city sights including highly recognized attractions, frequent concerts and experimental theatre and dance. But of course, I wouldn't be able to do it all by myself. I had the support of a very important and brilliant team. Thank you very much to: Annalisa Volse, Flávia Panachão, Bruna Giovanna, André Marcondes, Mari Patrão, Camila Pardo and Kahina Robinson. It wouldn't be possible without them. I'm very glad and proud about what we have done. It's also available for Android system devices. 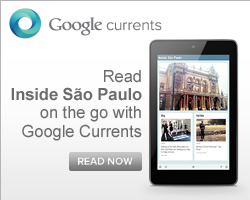 Sao Paulo Travel Guide 1.2.2 is $5.99 USD (or equivalent amount in other currencies). For more information on the applications or to download a travel guide visit the mTrip Travel Guides website. 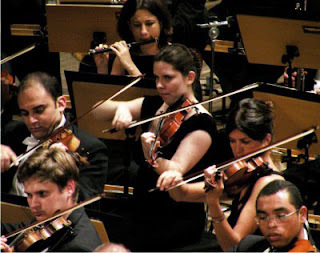 Next Saturday, March 19, the State Symphony Orchestra of Sao Paulo (Osesp) presents outdoor concert at (Parque da Independência) Independence Park, at 6 pm. The concert is for free the Osesp will play the Ninth Symphony of Beethoven, the work that became the hymn of the European Union. 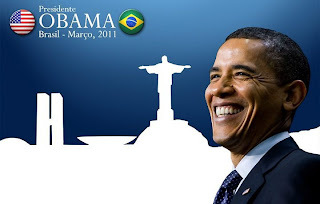 On his first trip to Brazil, the U.S. president, Barack Obama, will pass by Brasilia and Rio de Janeiro before heading to Chile and El Salvador. By now, the president's schedule is not including Sao Paulo, but we hope it will next time. In Rio de Janeiro he will have a public speech and he will visit the Christ and the favela City of God (Cidade de Deus), in Brasilia he will meet with the Brazilian President Dilma. 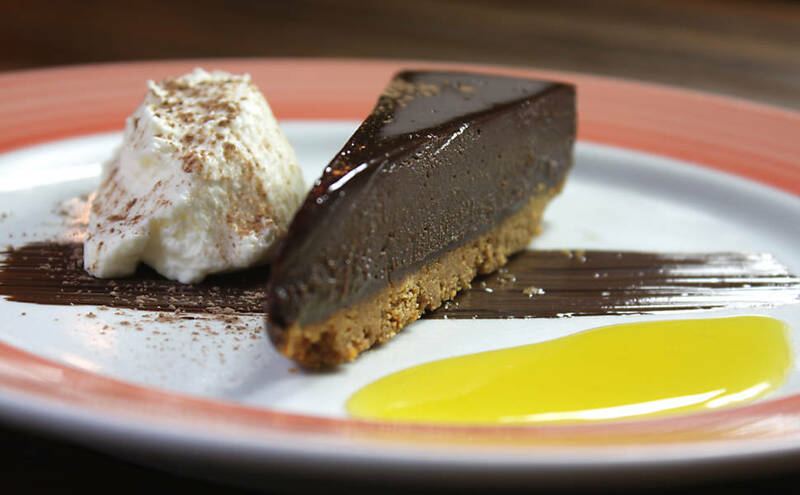 Here is Inside Sao Paulo post about the O'Malley, a good option in town. 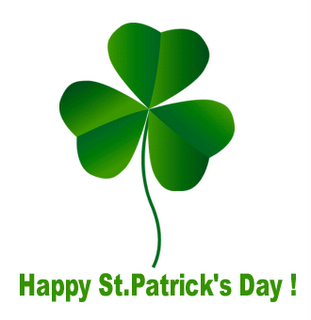 You don't need to be in Ireland to celebrate the famous St. Patrick's Day. Many events will happen in Sao Paulo's pubs but the most important is undoubtly the one taking place tonight (March 17) in the Lapa district. It's a real festival with bands and DJs. 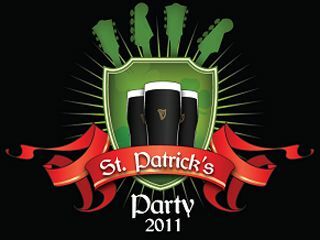 The St. Patrick's Party (that's the official name) is sponsored by Guinness and the All Blak Irish Pub which has built a huge pub in the Espaço TW able to receive 4000 people. The festival counts with the partecipation of Green Hot Clover, Andy Redanka, The Rev, U2 Cover One, Insônica and Junkie Box. 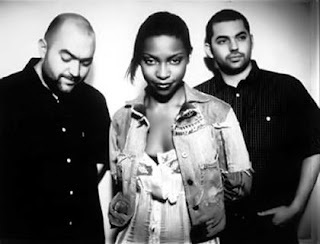 Morcheeba, the British band that has made the trip-hop famous around the world, will play in Sao Paulo with Skye, the singer who got away and no one could replace. On March 26, HSBC Brazil presents the band's most new album: "Blood Like Lemonade. " The disc promises to keep the essence of old psychedelic as in "Who Can You Trust? 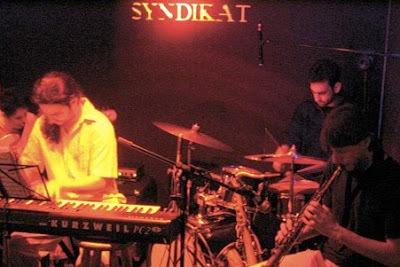 "(1996), and bolster the characteristic grooves mixed with the experiences of individual group members. 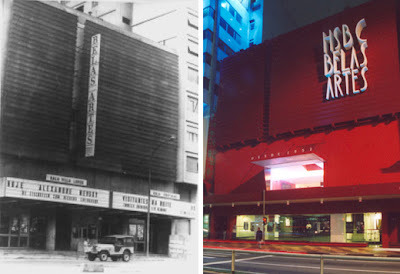 How much: from R$ 60 to R$ 300. Between March 11 and 31 the Centro Cultural Banco do Brazil (CCBB) receives the tenth edition of the Free Film Shows, for the first time in Sao Paulo. 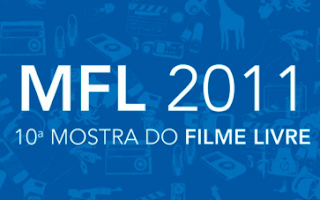 With free entry, the festival displays 200 independent films of the current Brazilian production. Experimental event, Mostra do Filme Livre is a pioneer in accepting films of all formats (VHS, Beta, MiniDV, HD, 35mm, 16mm, etc. ), formats (short, medium and feature films), genre (fiction, documentary, animation and experimental) and time periods. In addition to the contemporary production, the festival holds special sessions with films from independent filmmakers who were honored in previous editions, such as Andrea Tonacci, José Sette, Elyseu Visconti, Sergio Ricardo and Petter Baiestorf, among others. Only one concert in Sao Paulo of the Chemical Brothers so you can't miss it! The tickets can already be purchased on these websites: www.aloingressos.com.br, www.obaobaingressos.com.br and www.ingressosnaweb.com.br. The price goes from R$ 75 to R$ 215 and it depends on when you buy it. The soonest the cheapest! 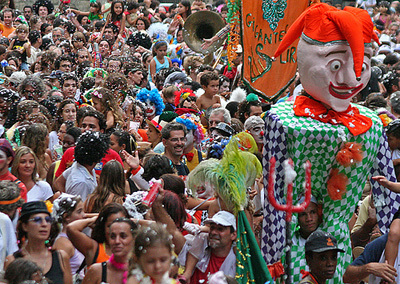 ISP team has been following Carnival in Sao Paulo and couldn't leave to write some lines on the winner school of Samba of 2011: Vai-Vai. The school scored 269.5 points and left behind the schools Acadêmicos do Tucuruvi and Unidos de Vila Maria, who were tied, by 0.25 point. 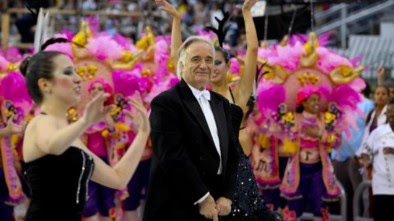 It was the 14th title of the Vai-Vai samba school, since 1972. The school was the last to parade on Friday and led to the Anhembi a tribute to the conductor João Carlos Martins, with the theme “A Música Venceu!” (The Music Won). The school will participate at the parade of champions on Friday (March 11), at 9:30 pm together with Acadêmicos do Tucuruvi, Unidos de Vila Maria, Mancha Verde and Gaviões da Fiel. Next weekend the program of the Auditorium at the Ibirapuera Park offers two great concerts: Orquestra Tipica Fernandez Fierro (OTFF) and Coro Luther King. 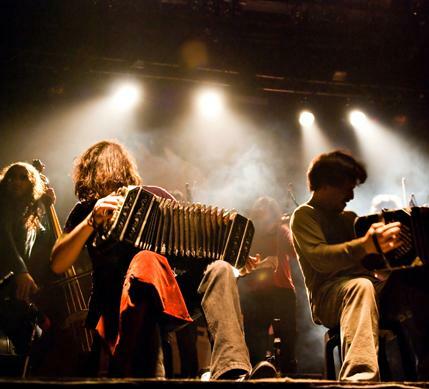 The OTFF from Argentina will have show on March 11, 12 and 13 to celebrate 10 years of career and success. The band has a a particular attitude based on its powerful way of perceiving and interpreting tango and it is organized in a cooperative manner. When: March 11 and 12 at 9 pm, March 13 at 7 pm. 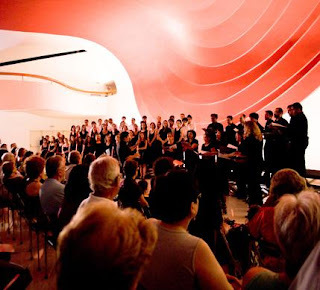 The Coro Luther King, that started in 1970 to bring good music all around Brazil, will sing on Saturday 11 at 6 pm in the Foyer of the Auditorium. This will be free entrance. When: March 3rd, meeting at 5 pm, it starts at 9 pm. When: March 4th, meeting at 7 pm, it starts at 9 pm. When: March 5th, meeting at 3 pm, it starts at 4 pm.